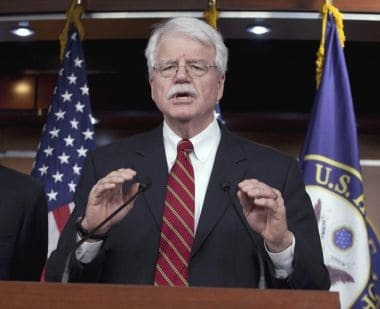 Rep. George Miller, D-Calif., speaks during a January 2011 news conference. 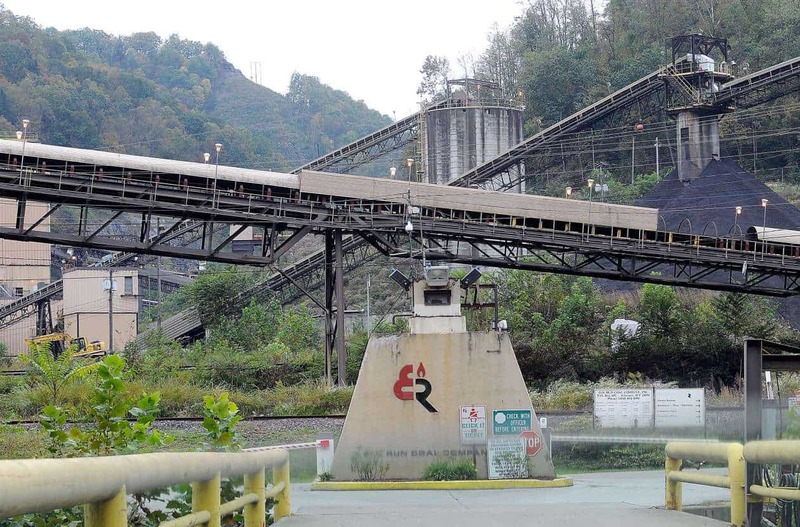 Two U.S. congressmen have called on the Labor Department’s inspector general to investigate whether doctors and lawyers, working on behalf of coal companies, have helped improperly deprive hundreds of mine workers of disability benefits they should have received after contracting black lung disease. “I look forward to learning the results of your investigation as I work with my colleagues to assess legislative reforms to prevent the benefits claims process from being gamed by coal companies, their lawyers, and their doctors,” said U.S. Reps. George Miller, D-Calif., and Joe Courtney, D-Conn., in a letter to the inspector general. And, the request comes as Democratic Sens. Robert Casey (Penn.) and Jay Rockefeller (W.Va.) have begun looking into possible legislative action to address the issues raised in those reports, which revealed how powerful — and sometimes surprising — forces have helped the industry defeat claims. Public records examined by the Center and ABC showed that the leader of a unit at Johns Hopkins Medicine that read X-rays for black lung, Dr. Paul Wheeler, was involved in more than 1,500 cases decided since 2000 — but never found the severe form of the disease that automatically triggers benefits in those cases. 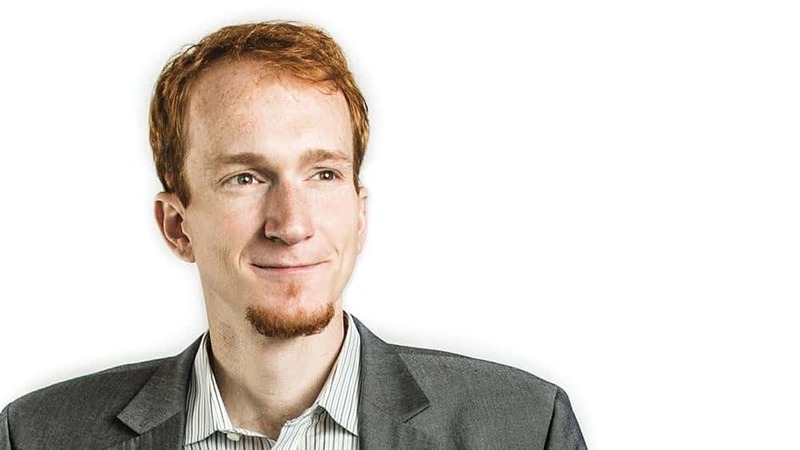 Wheeler has defended his work, saying he is following standard medical practice. Johns Hopkins announced last week that it was suspending its black lung program, pending a review, in response to the news reports. The congressmen also asked the inspector general to investigate the actions of lawyers who withheld key evidence in black lung cases. The Center documented how Jackson Kelly PLLC, perhaps the most prominent black lung defense firm, has a long record of shielding evidence generated by physicians, chosen by the firm, that indicated a miner had black lung. Jackson Kelly said it acted properly in filing evidence that supported its cases. Sen. Joe Manchin, D-W.Va., also has called for an examination of Jackson Kelly’s actions, without mentioning the firm by name. “If these reports are true … they should be punished by the appropriate authorities to the fullest extent of the law,” he said in a statement. 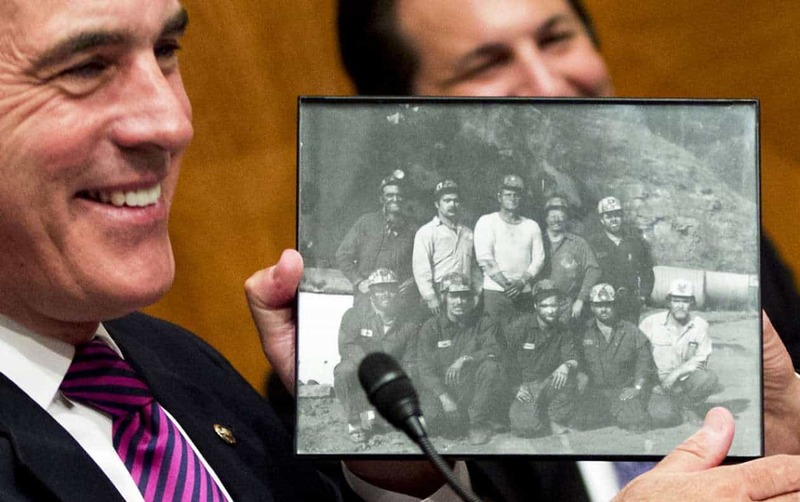 The disability payment program now facing scrutiny was set up by Congress in the late 1960s to address the large number of coal miners who were becoming disabled by black lung disease, a progressive illness caused by dust in the lungs that is often fatal. Recent reports from government researchers suggest that after years of decline, the disease is back on the rise. In an interview, a senior Labor Department official said she is disappointed the system may be failing miners, and the agency is helping lawmakers with possible legislative solutions. “I think that if there’s a problem with certain doctors who for whatever reason shouldn’t be giving evidence in these cases, that’s an issue that Congress has to address,” said Solicitor of Labor M. Patricia Smith. Smith was asked whether it was acceptable that so few coal miners were able to obtain the black lung benefits. 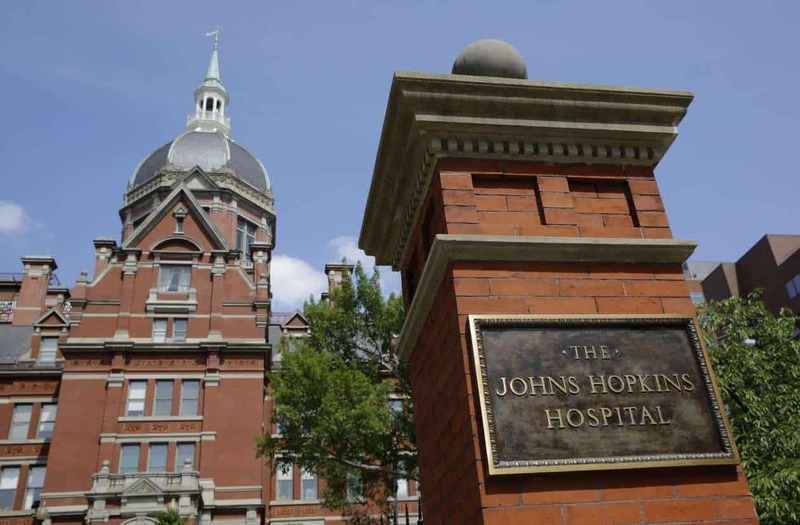 Government and union officials expressed concerns about the role doctors at Johns Hopkins Medicine played in seeing coal miner appeals for benefits turned down.